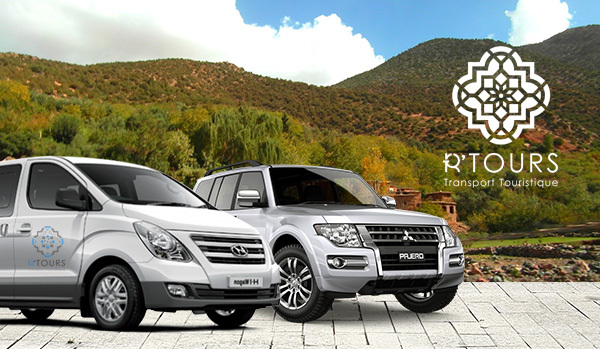 Marrakech : Marrakech airport transfers (RAK). 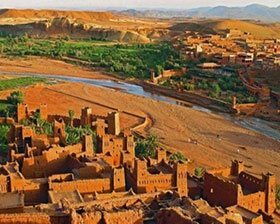 Also the Marrakech city tour (Jamaa lfna, the menara, the majorelle gardens, Palace badii and bahia, Palmeraie, etc ...). 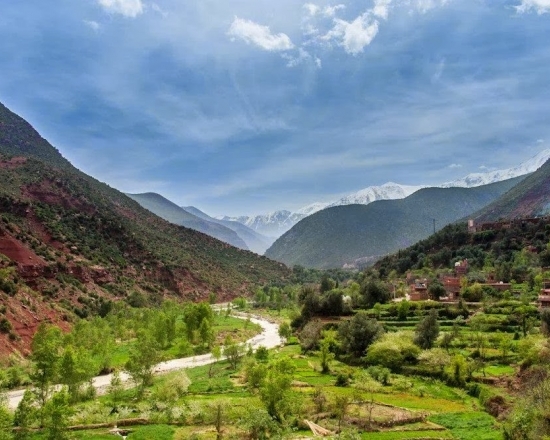 Morocco is a paradise on earth with beautiful climate. 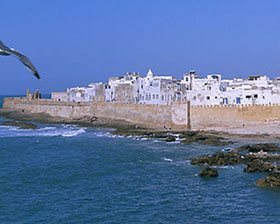 Wonderfull beaches and very nice landscapes and immemorial heritage monuments. 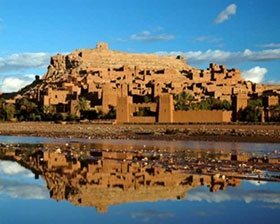 Millions of tourists visit Morocco in every year from all around the world and makes Morocco one of the most popular tourist destinations. 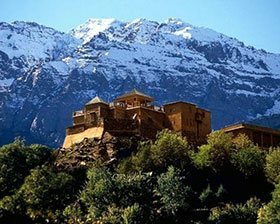 The stunning scenery Of The atlas montains with snow capped provides a very captivating backdrop. This mystical place can cast a spell on anyone with its breath-taking beauty. 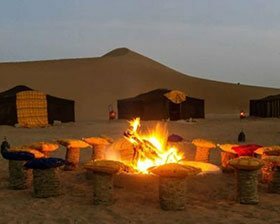 In the moroccan desert we have The big red dunes of merzoga and the big yellow dunes of chegaga also the Golden dunes of The sahara. Every destination with deferent culture, architectur and atmospher. It's just amazing. 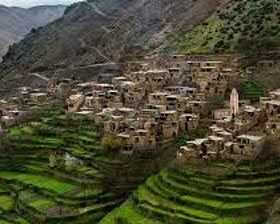 If you are planning a trip to Morocco, then R'TOURS Touristic Transportation Morocco is your perfect travel partner. We are The best Company in Morocco with an excelent quality of services. 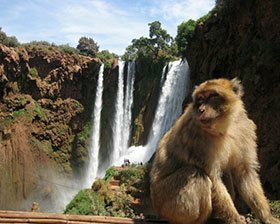 We will take care of you since your arrival in Marrakech airport by providing the airport transfer untill orgonising the activities and excursions from Marrakech ( day trip, desert trip, berber villages, trekking, camel ride, quad bike ride, bugguy ride...) .